NEWSROOM – November 11th was the hundredth anniversary of the end of the First World War. 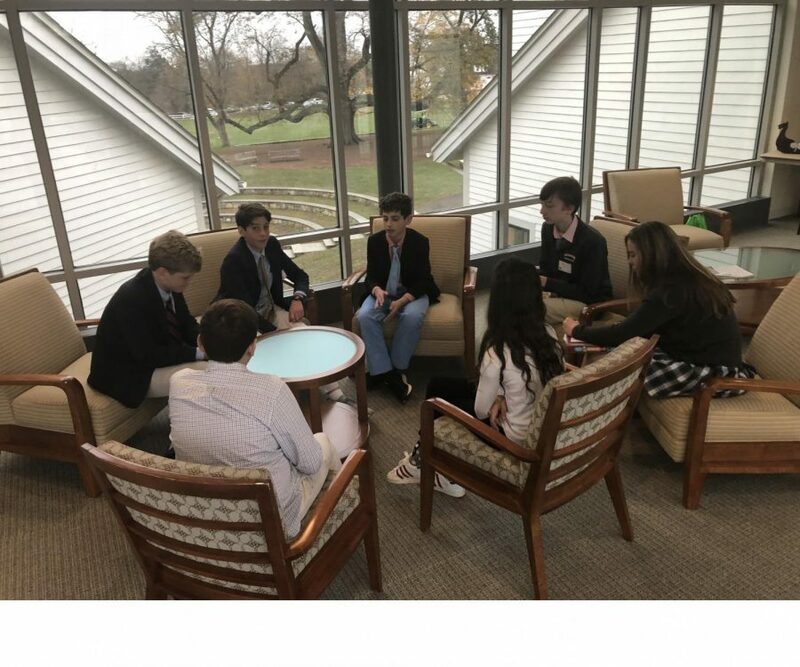 Combining thankfulness and gratitude towards Veterans in the wake of their day, 8th graders from our two combining schools got together for a first-of-its-kind brainstorming session. 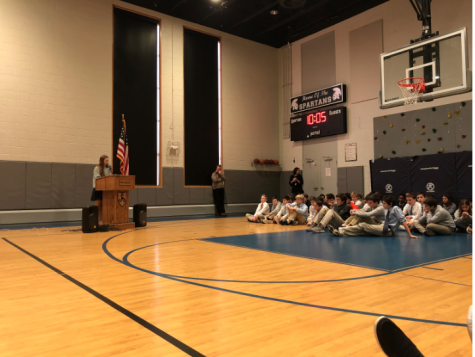 The 8th graders of Stanwich and GCDS partnered up to think of possible traditions to commemorate veterans starting in November 2019. Since many of these students will be the new GCDS high school freshmen, it was important to the school to incorporate their ideas. 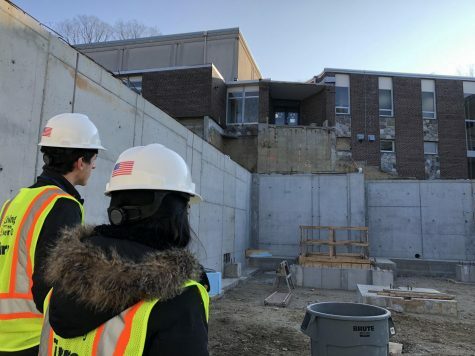 “We really hope our first classes of the new GCDS High School will have a significant impact in shaping the culture and traditions of the new school. 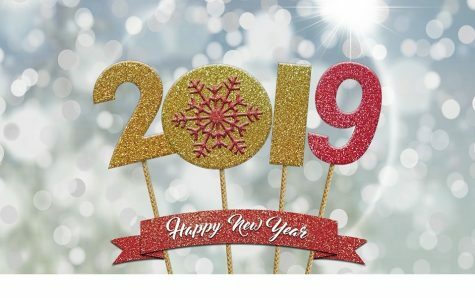 Events like yesterday are a great chance to start thinking about those traditions and to start forming friendships that will last for a long time!” said Mr. Rohdie, Headmaster of GCDS and 8th Grade history teacher in an email interview. Overall, the event seemed like a success in thinking of new traditions to honor Veterans and bringing the students together. 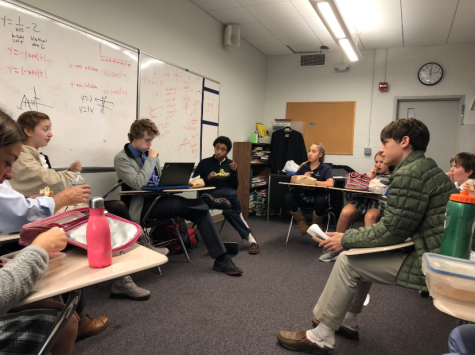 “The event was terrific and students did a great job brainstorming a number of different ideas about how we might celebrate Veteran’s Day in the coming years. 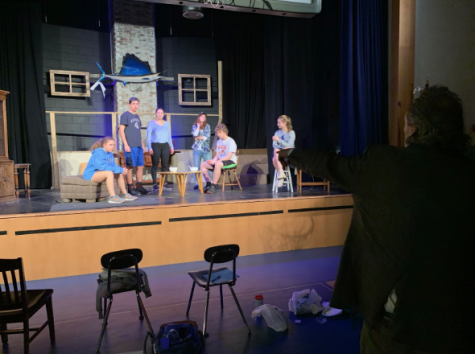 I really enjoyed watching the mixed groups of Stanwich and GCDS 8th graders work together in creative ways!” explained Mr. Rohdie. 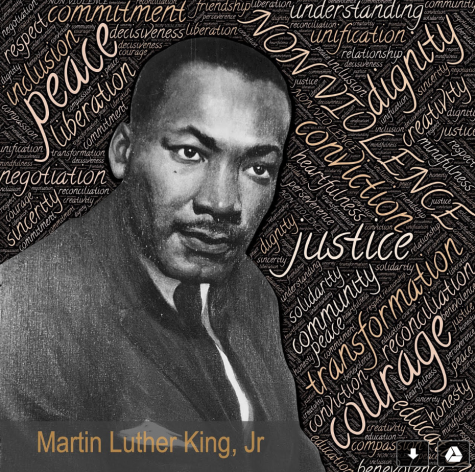 Right now, nothing is final but students are definitely involved in the upcoming decisions. ”It was neat going to their classes,” said several 8th graders at Stanwich. 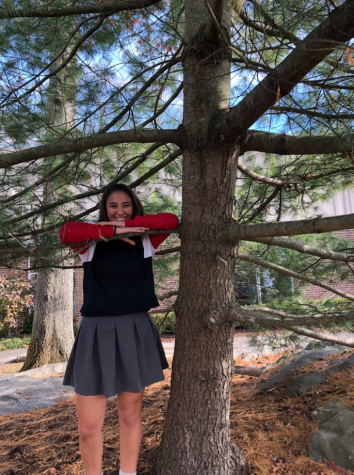 Hopefully the tradition the 8th grade comes up with will be successful in forming better friendships between the GCDS and Stanwich students while simultaneously paying respects to veterans during this time of giving. 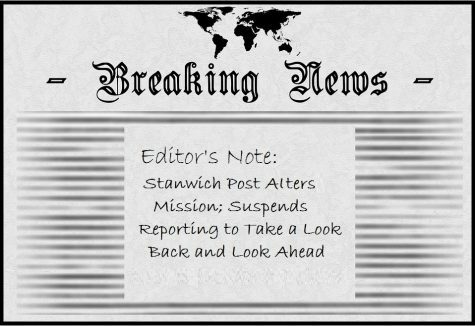 HAPPY HOLIDAYS & Happy New Year from The Stanwich Post!